Home Cars News Next-Generation Toyota Corolla Not Coming To India, Maruti Corolla Cancelled? The launch of the all-new Toyota Corolla, which was expected to happen by the end of this year has been cancelled. The all-new Corolla is already available in the international markets, and Toyota planned to launch the vehicle in the Indian market to meet the upcoming BS-VI emission norms. 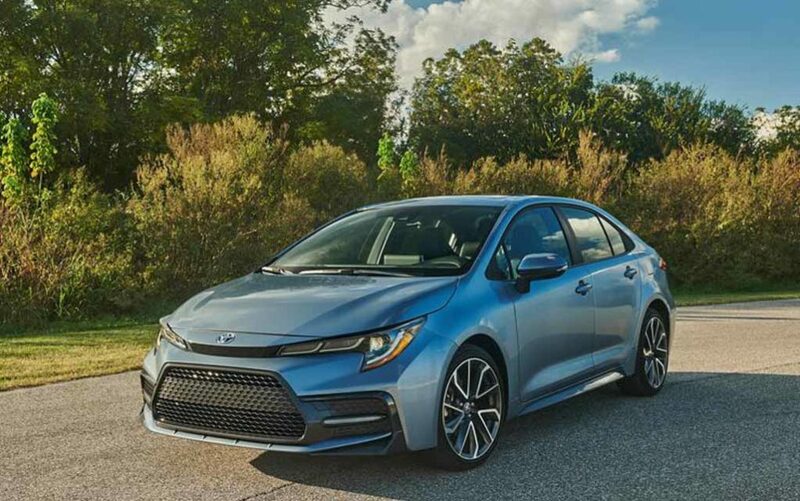 However, as per the latest development, Toyota will not update the Corolla in the Indian market, which means that it will be discontinued from the Indian market in the coming months. 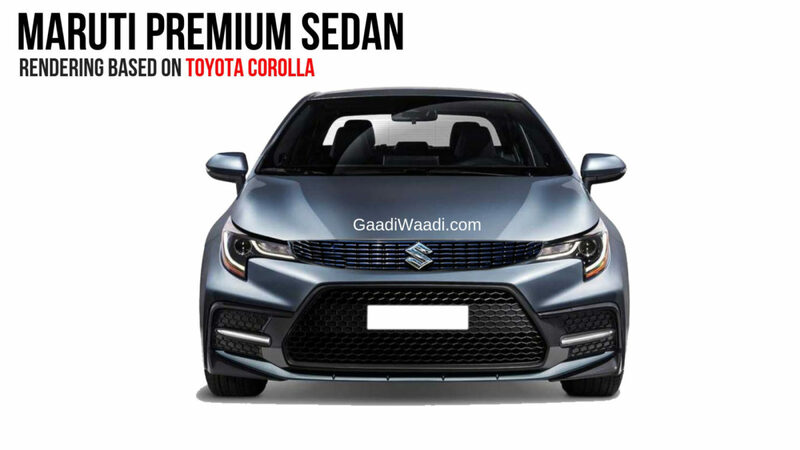 With Toyota’s new plan, Maruti Suzuki’s strategy of launching a rebadged version of the Corolla in the Indian market likely cancelled. Both brands have not officially commented on the new advancement. The exact reason behind the new plan is not apparent. However, the D-Segment sedans are not very popular in India. Recently, Honda launched the all-new Civic that posted a massive sale figure of more than 2,200 units, but as it is an all-new vehicle, the sales are expected to settle down after a few months. All other cars including the Hyundai Elantra, Toyota Corolla and Skoda Octavia posted dismal sales when compared to the SUVs in the segment. On average, Toyota sells around 200 units of the Corolla in India which is much lower than the sales of Mahindra XUV 500 that sells about 2,000 units on an average every month. The newly launched Tata Harrier has posted the sales figure of about 2,500 units in March 2019. It is entirely possible that Toyota brings in a new SUV or Crossover to fill in the void left by the Corolla in the line-up. With the growing demand of the SUVs, launching an all-new sedan may not work well for the brand. Maruti Suzuki may also plan an alternative for the Corolla in the Indian market. The premium sedan was expected to be sold through the Nexa dealership network of the brand, but Maruti will now have to relook at the strategy.